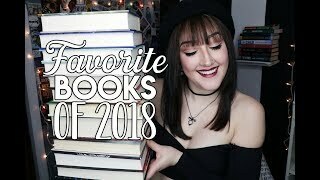 Discover emmmabooks's Youtube and Instagram stats, most viewed videos and tag analysis. 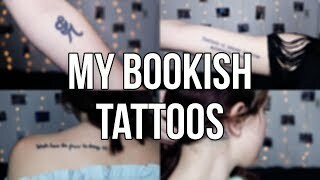 Get inspired by discovering the TOP 100 Youtube videos of emmmabooks. POPULAR BOOKS I WASN'T A FAN OF. 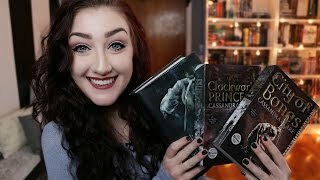 HOW TO READ THE SHADOWHUNTER CHRONICLES. 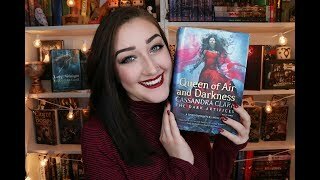 QUEEN OF AIR AND DARKNESS l Book Review. 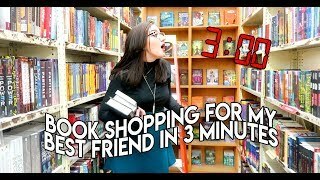 3 MINUTE BOOK SHOPPING CHALLENGE feat. Michael BookLion. 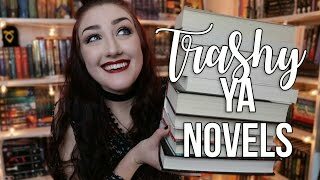 TRY A CHAPTER TAG l with my boyfriend! 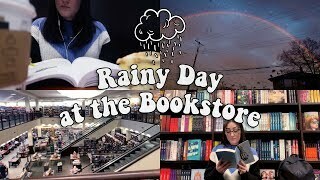 RAINY DAY AT THE BOOKSTORE l vlog. 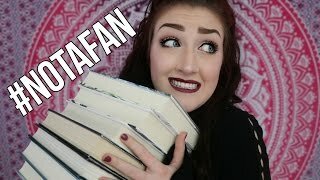 Discover which video tags are used by emmmabooks for the most videos.